The starting point for the exhibition "Straub/Huillet/Weiss. Alienation Towards Our Small Familiar World" is the parallel work of Straub/Huillet and Weiss in the Rhineland during the 1960s and 1970s. 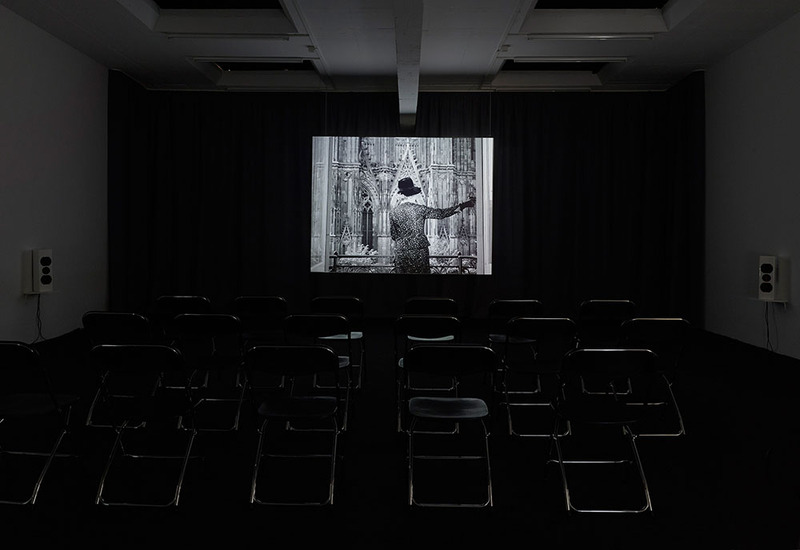 Their biographies, artistic interests, circles of friends and especially the ambivalent reception of their works pointed to numerous intersections indicating a connection that was later confirmed by an unrealised joint film project. 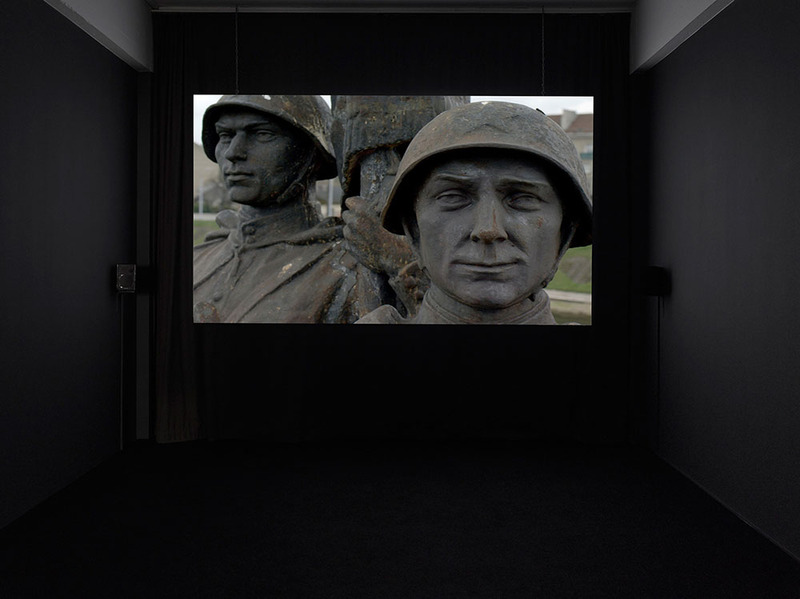 As an example, the language, images and texts with which Straub/Huillet/Weiss addressed the period of Fascist capitulation and West Germany’s restoration and how it came to terms with the past (Vergangenheitsbewältigung) evoked fierce, even devastating criticism. Straub/Huillet are now regarded as some of the most important sources of ideas for New German Cinema and their extraordinarily unrelenting filmic approach as stylistically influential while Weiss is considered to be one of the major playwrights of our time. 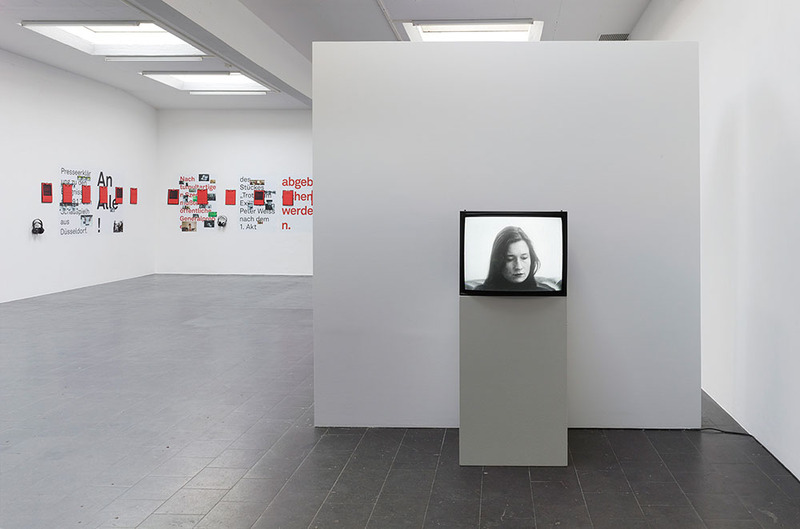 The exhibition pursues the connection between the artists and explores the environment of their artistic approaches, the radicality of which is to some extent still misunderstood today. 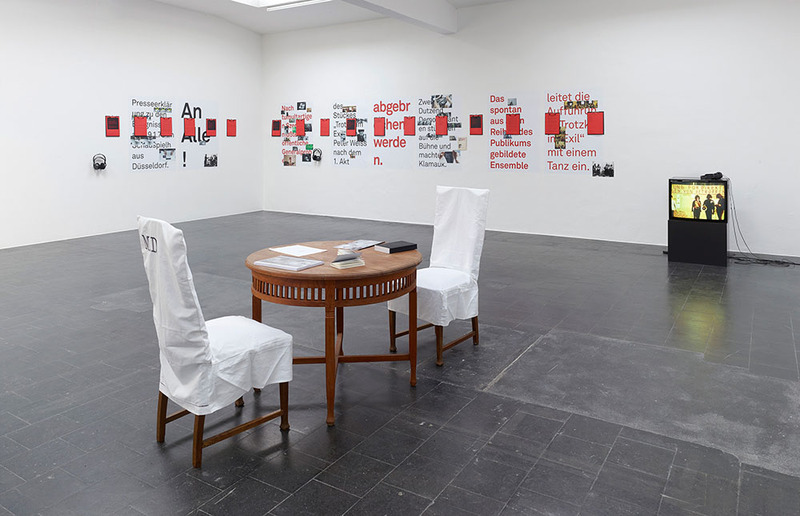 The selection of works on show that includes contributions by contemporaries and present-day artists alongside Straub/Huillet and Weiss is concerned with the interaction of agitation and the consolidation of social structures in dealing with the past and present.